...will you recognize the exit signs? For some of us, hardships seem to hit back to back. And for others, it gets so dark, we don’t even notice. And yet others have fallen to such a spiritual low, even feeling disconnected from our Creator. And that’s the scariest type of all. “Be patient” is definitely easier said than done. Everyone knows at a logical level what should be done to pull through a moment of difficulty. Yet, when we’re in the heart of darkness, hollow pieces of advice is the last thing we want to hear. And that’s when we drift into isolation, spiraling into the darkness. In this special IlmNight feature, Ustadha Yasmin Mogahed delves into this very matter. Qabeelat Tayybah welcomes all from other states and countries. We hope to serve you with the best hospitality and make your stay with us a memorable one! 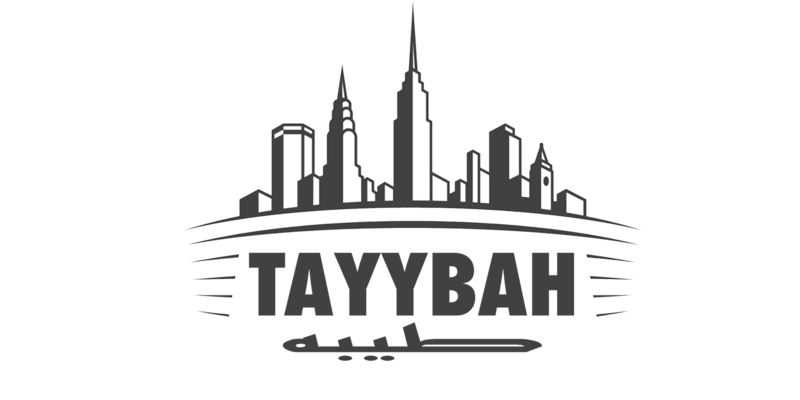 Email us at hospitality@tayybah.com to inform us of your visit and we’ll make sure you feel right at home. Want to be a part of the team? Want to do some good? This is your chance! With every AlMaghrib seminar comes an exam. Only students who have paid and attended the seminar in person are eligible to take the exam and receive credit for the seminar. The passing grade for the exams is 70%, unless stated otherwise.